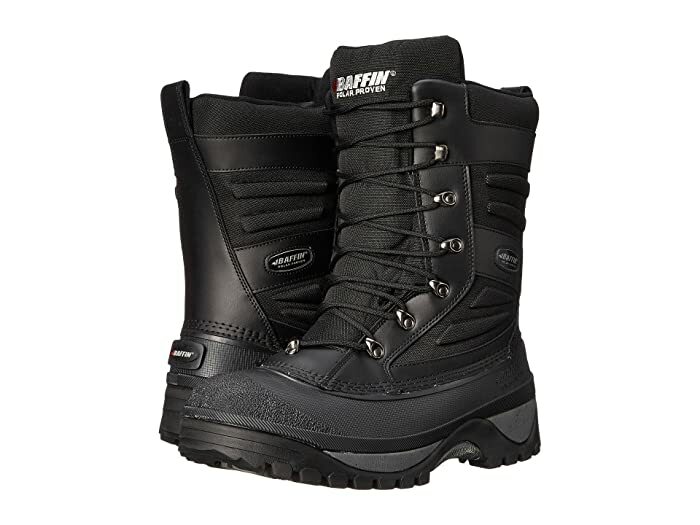 Don't worry, these boot will keep you warm and dry when the snow starts to pile up. 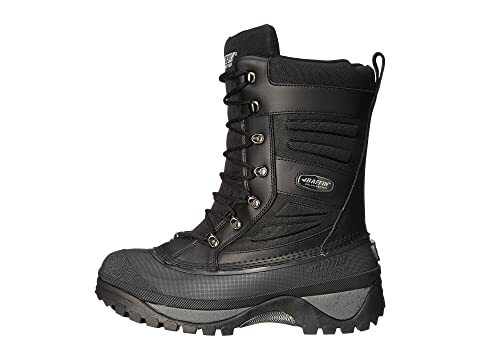 Seven-layer inner boot system with Thermaplush insulation. 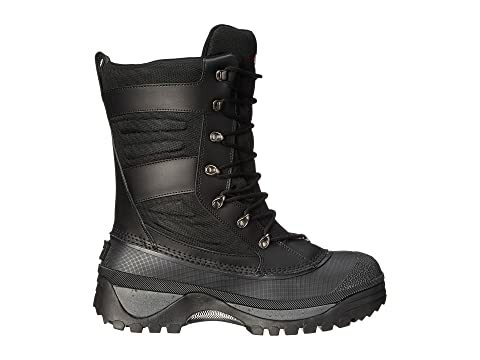 Proprietary EVA midsole compound that is cold resistant. 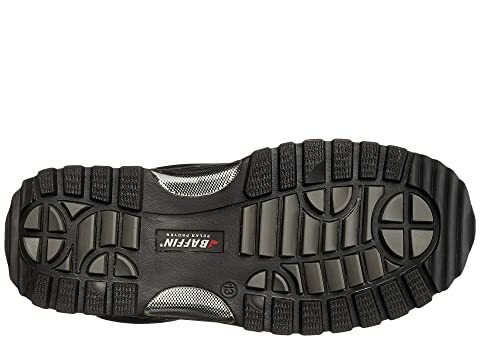 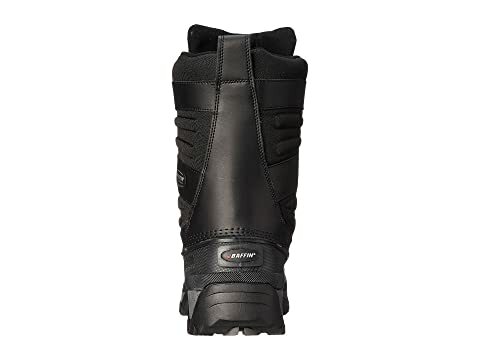 Cold-resistant rubber outsole with arch support. 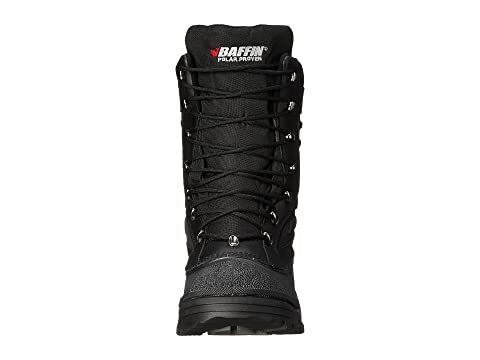 Rated to keep you comfortable in temperatures down to -40°C/-40°F.